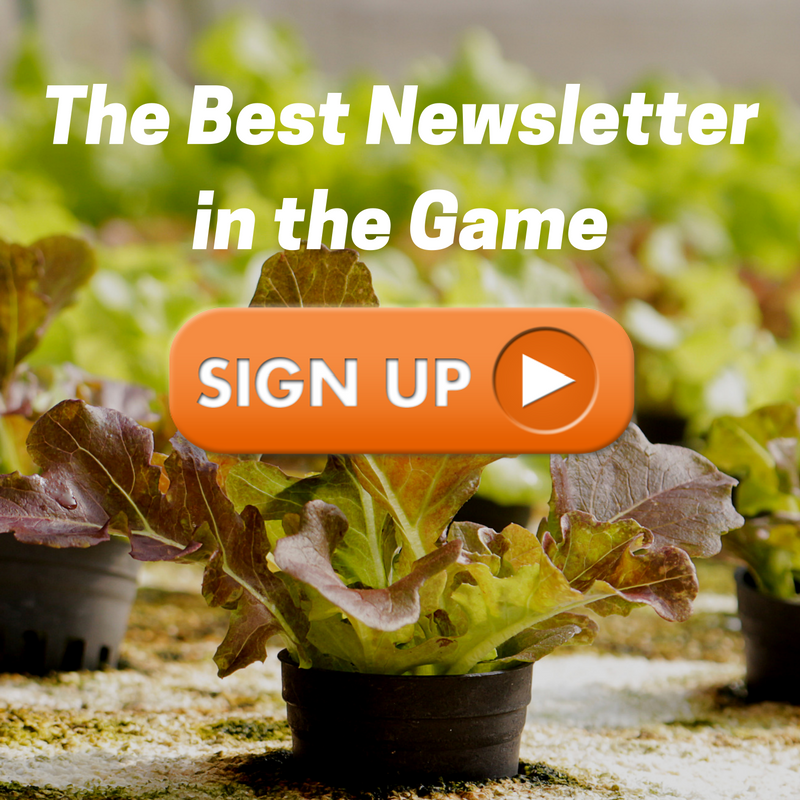 Join the thousands of other members getting our free vertical farming newsletter. 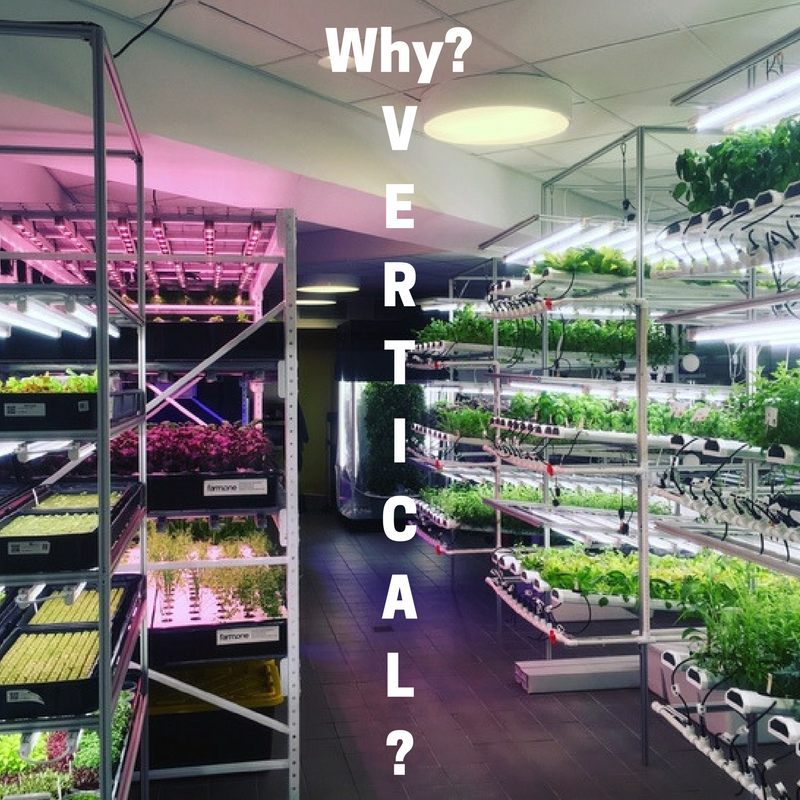 Vertical farming is about feeding people sustainably. So what can an invasive grass like bamboo contribute? 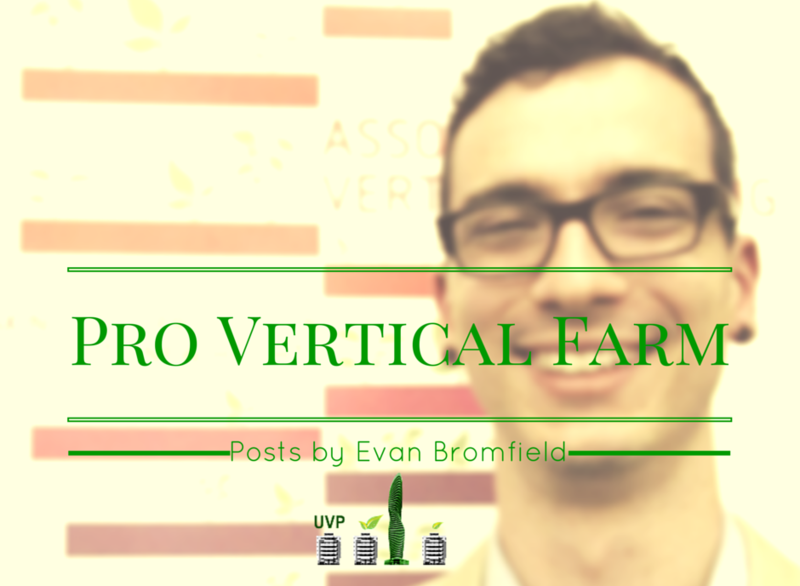 Exclusive vertical farming content delivered straight to your inbox? Sign up here. We designed our farm to take as much advantage as possible from passive heating and cooling and have seen the benefits in reduced electric use and cost. But there’s one often-overlooked element to consider. This is a quick repost of the document discussed here as FAO no longer hosts the original file and is otherwise difficult to get online. I saw this picture of one of Schulte Microfarm’s hoophouses after a recent rain and had to share. Gives a whole new meaning to a hydroponic hoophouse ha!